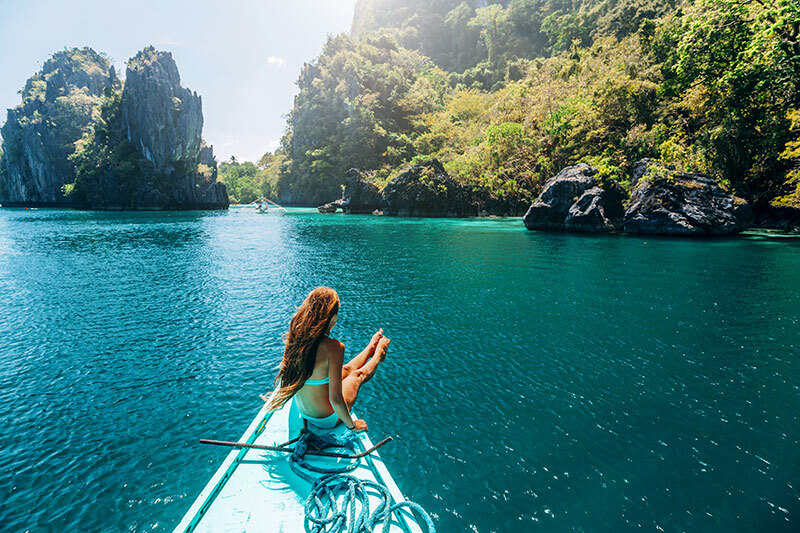 The Philippines is an alluring paradise, which gently calls to the adventurer in all of us, the gently swaying palm trees, exotic critters scurrying around the islands and turquoise waters, just asking to be swam in. 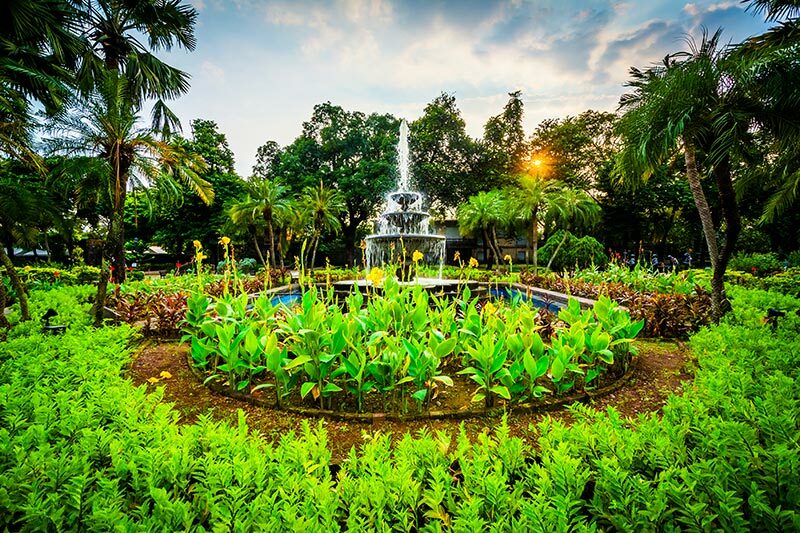 What could be better than a tropical utopia, home to 7000 islands ready to discover? with snorkelling, spelunking kiteboarding or even canoeing there’s something for the adrenaline junkie in all of us, or if you prefer a leisurely walk around the island, soaking up some rays, then this is definitely the place for you. 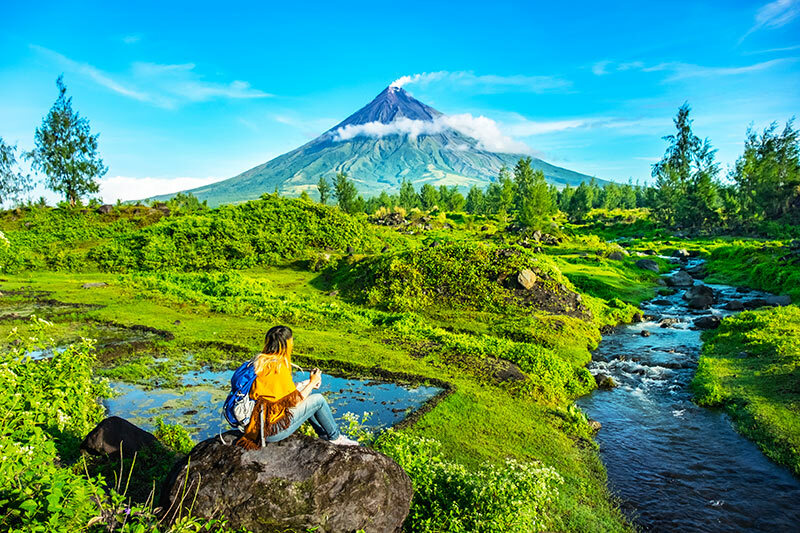 If you’re still not convinced take a look at these spectacular images, that’ll have you hurrying to the airport and boarding the next plane to the Philippines. A peaceful-looking Manila skyline, at dusk. 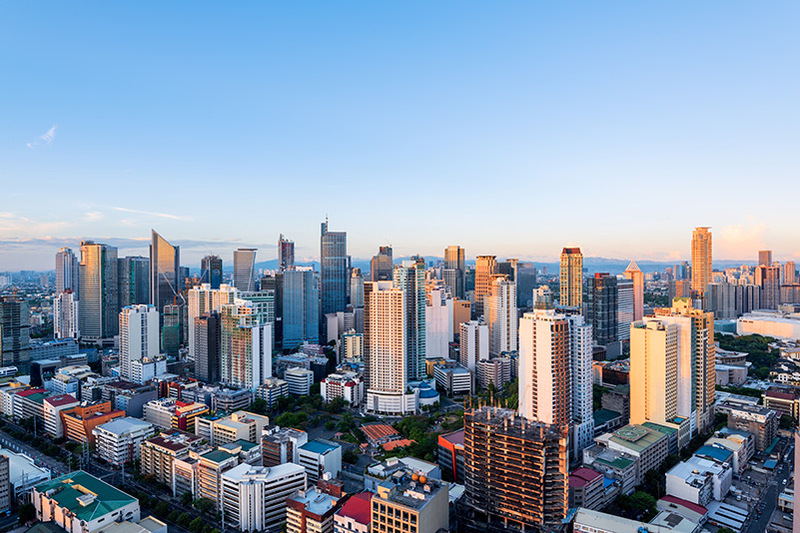 Manila is considered 'the pearl of the Orient,' it's an urban utopia that takes you to the heart of the metropolitan side of the Philippines. 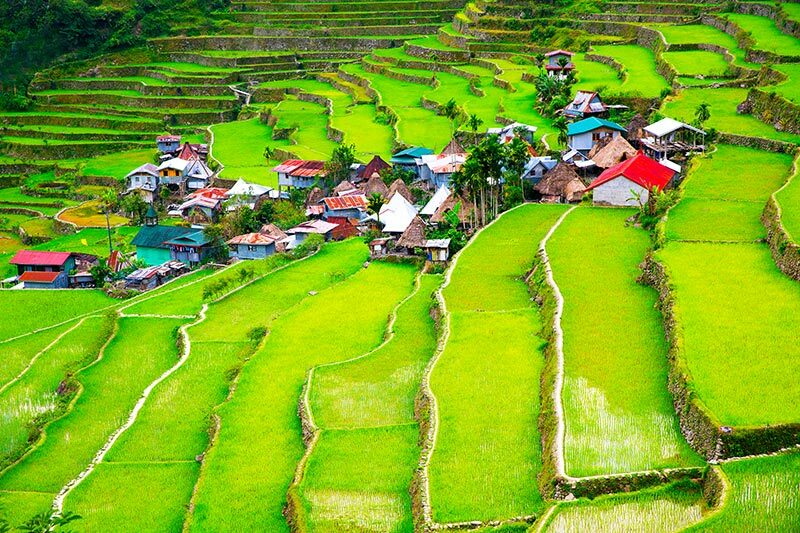 The Banaue rice terraces are over 2,000 years old and they've been carved into the side of the Ifugao, by the ancestors of the indigenous people. 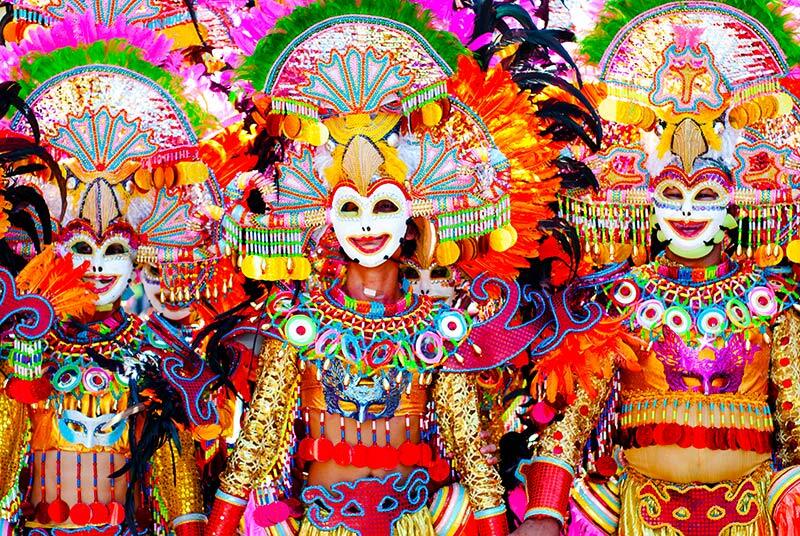 This annual festival, held in October, is a celebration of masks, influenced by carnivals worldwide, including the gilded Venetian masks. 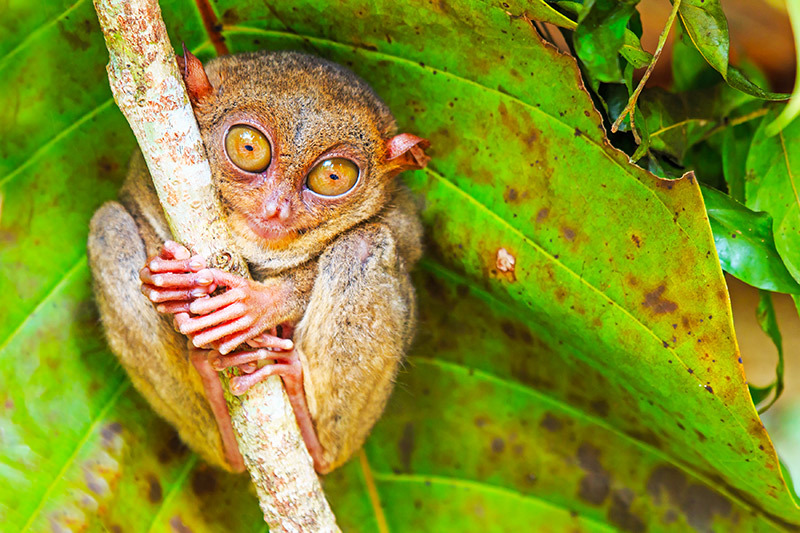 These very cute animals can be found in the Philippines. 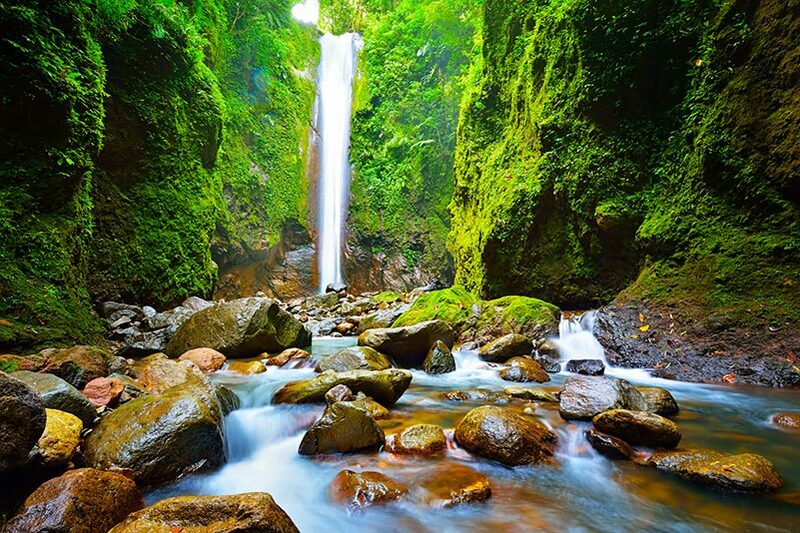 You can find this gorgeous waterfall in the tropical jungles of Negros. This active volcano, on the island of Luzon, is known for its perfect symmetrical shape. Coron is the third-largest island in the Calamian in the north of the Philippines. Why are you still here? 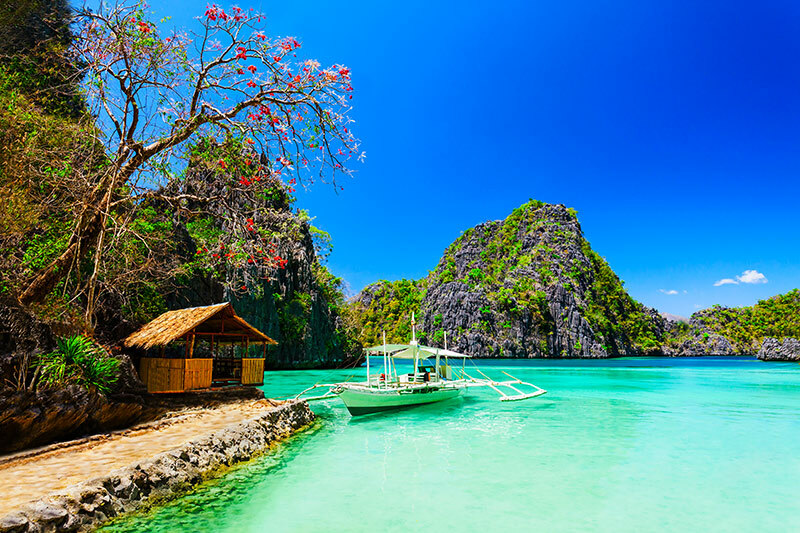 It's time to pack your bags for your next adventure to the Philippines.